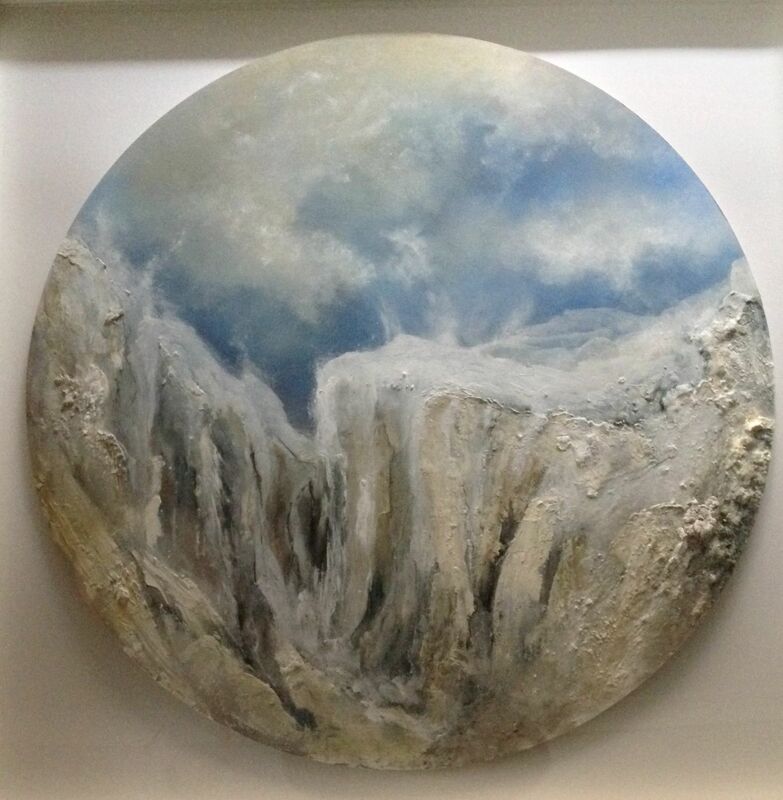 Ecclestone Art Agency presents Landscapes and Spaces: six artists interpret the world around them through the medium of painting. 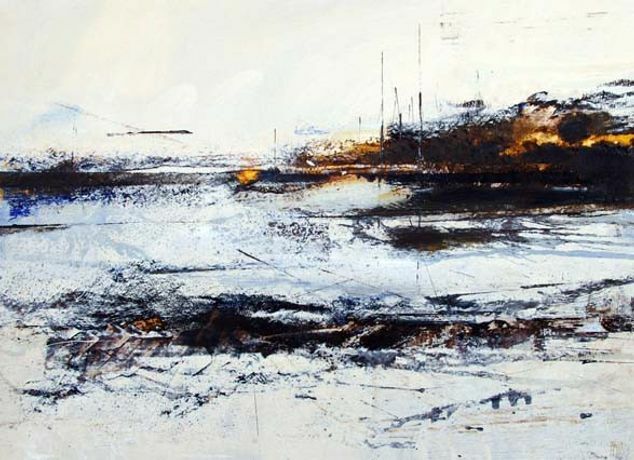 This group exhibition brings together the work of six artists who express their interpretations of space and landscape with divergent individuality. 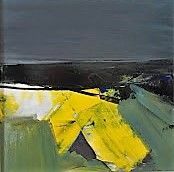 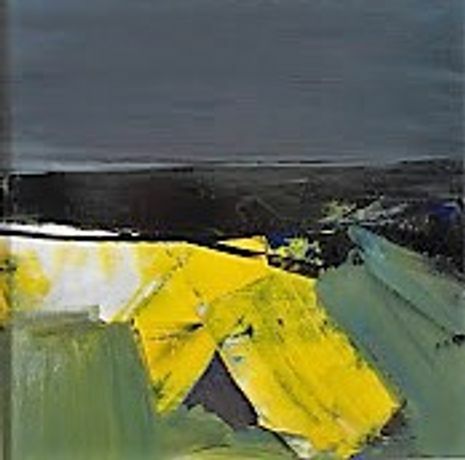 Though distinctly contemporary, they also reflect past traditions; from traditional compositions of Suffolk landscape and interpretations of the Norfolk Coastal areas, to abstract interpretations of space and re-imagined territories. 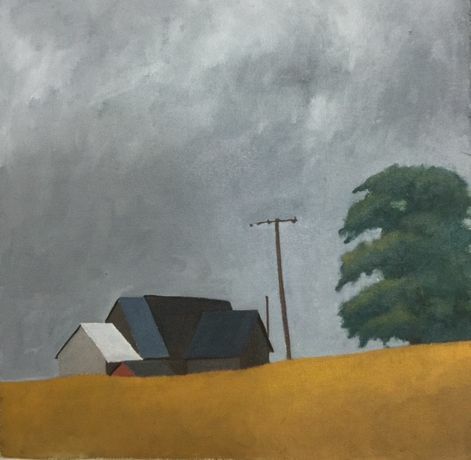 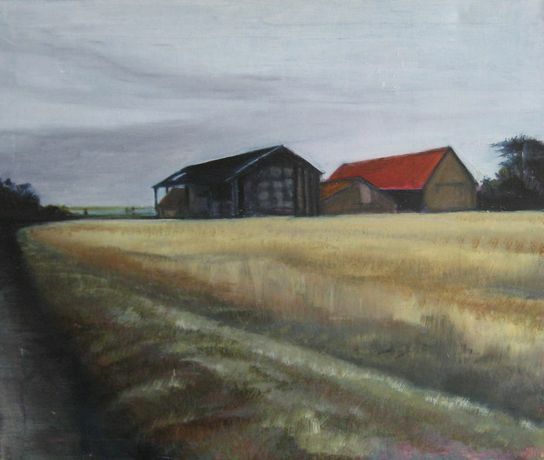 Although these artists produce very different visual images of the world around them according to their individual style and technique, there is a harmony and synergy around their paintings that evoke a sense of place, somewhere not necessary known to us but somehow remembered. Robert Dearman, Rw Easterby, Chris Filtness, Tony Foster, Adrian Perry and John Wood.